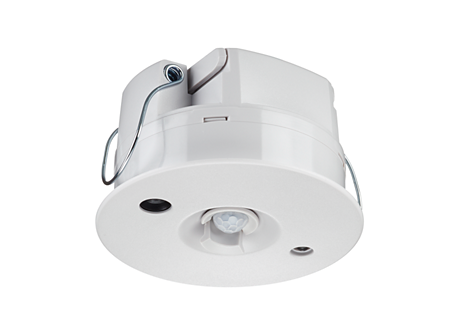 The DUS360CR is a recess mountable 360 degree multifunction sensor that combines motion detection (PIR), Infrared remote control reception (IR) and ambient light level detection (PE) into one device for applications such as offices, lecture theaters and homes. 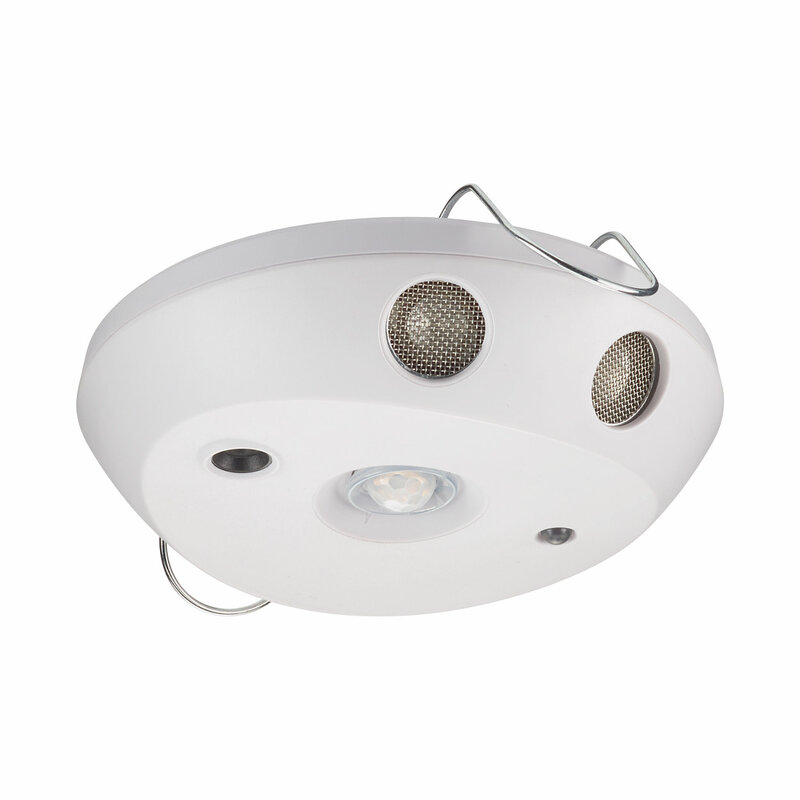 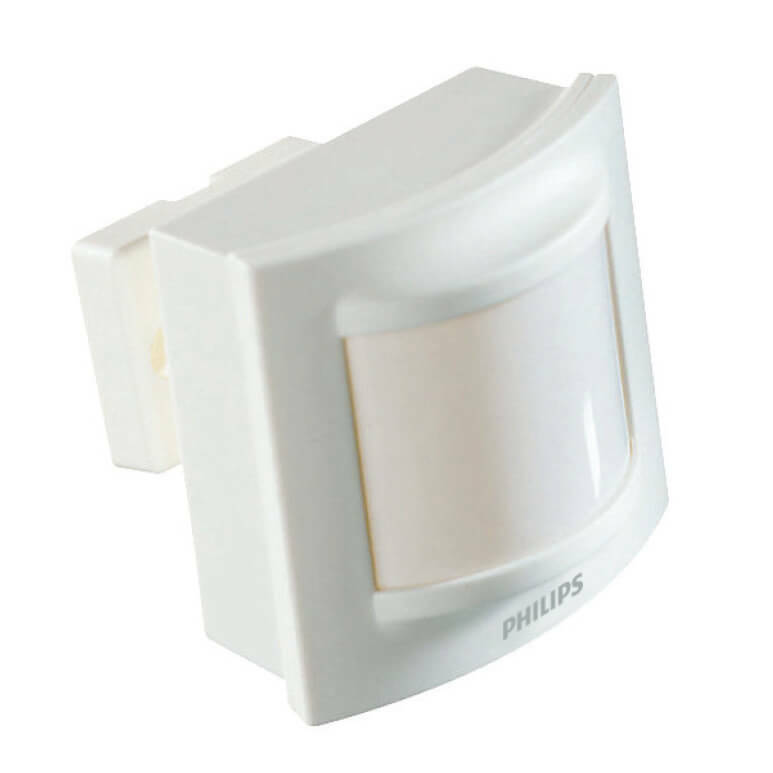 The Philips Dynalite DUS704C is a surface mountable 360 degree sensor that combines motion detection (PIR), infrared remote control reception (IR) and ambient light level detection (PE) into one device in applications such as offices, lecture theaters and homes. 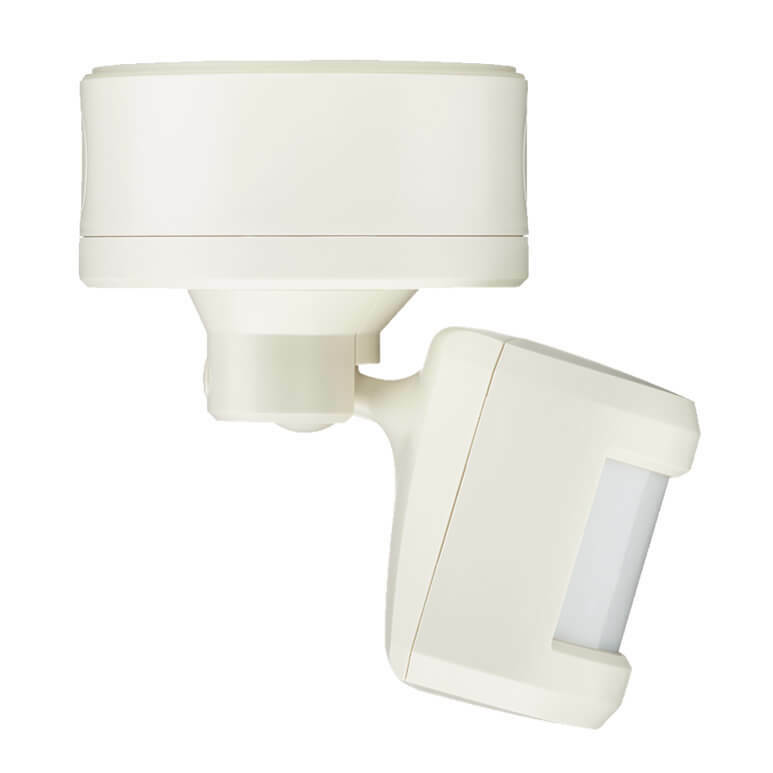 The Philips Dynalite DUS90WHB-DALI is a 90 degree multifunction sensor that combines motion detection (PIR) and ambient light level detection (PE) in one device. 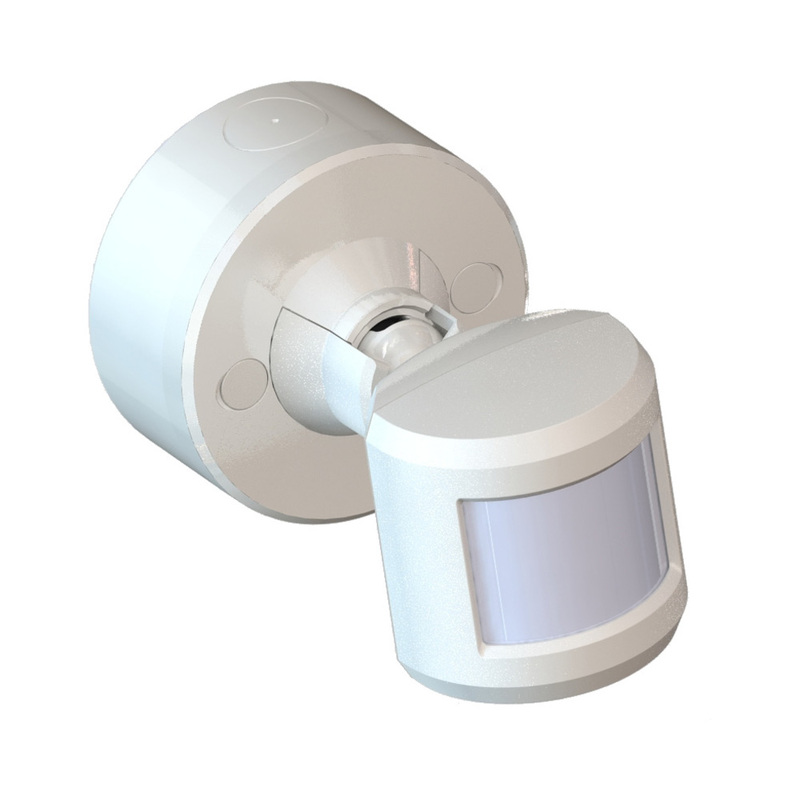 The sensor uses the DALI protocol for power and communications to a network control system, eliminating the need for additional network field wiring. 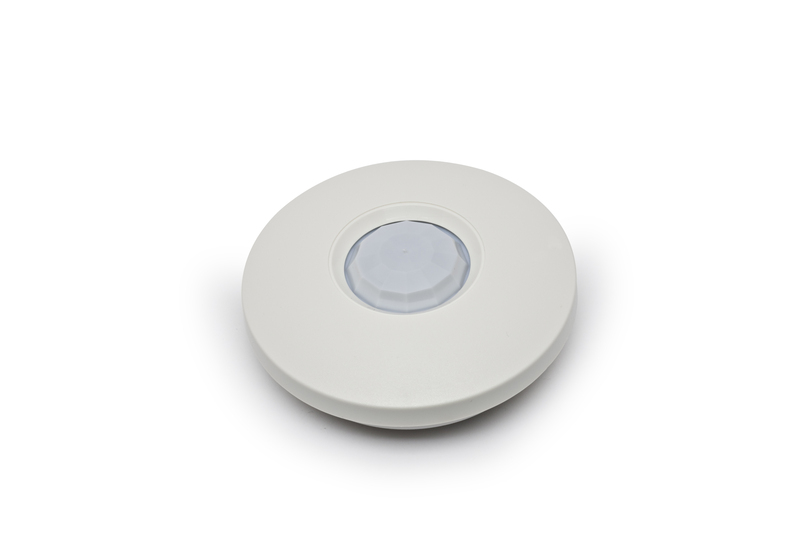 This is a wide angle, general purpose sensor.